Image 7215079: Abstract flower seamless pattern background. 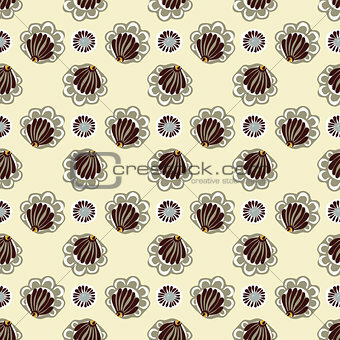 Image Description: Abstract flower seamless pattern background. Vector texture Floral seamless backgrounds.